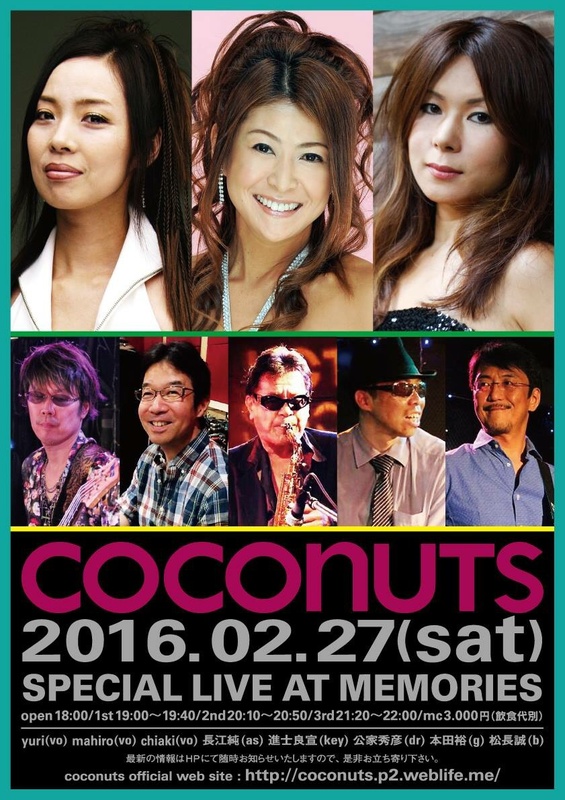 COCONUTS is 70's-80's Disco/Soul cover band with fantastic female vocalists based in Tokyo. From The Emotions to Stievie Wonder. 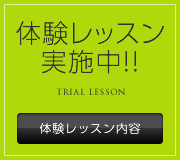 Let's dance with our gorgeous sound! © 2019 ミュージック＆ダンススタジオ roots All Rights Reserved.